The term genocide was coined by the Polish jurist Raphael Lemkin, who wrote that “By genocide we mean the destruction of a nation or ethnic group". Lemkin went on to argue that “Genocide has two phases one, the destruction of the national identity of the oppressed group, the other, the imposition of the national identity of the oppressor. "The distinctive feature of genocide, according to Lemkin, is that it aims to destroy a group rather than the individuals that make up the group. The ultimate purpose of genocide is to destroy the group's identity and impose the identity of the oppressor on the survivors. · Rohingya are the targets of state-sponsored discrimination and face severe restrictions on basic freedoms. · Rohingya face a set of oppressive policies promulgated by the national, state, and local levels of government that are either codified in law or written as policy orders. 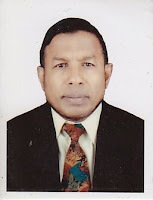 · Rohingya suffer from a combination of state sponsored discrimination and popular hatred, which together creates a climate of racism, xenophobia, and hate, which has primed the country for future violence, including potential genocide. 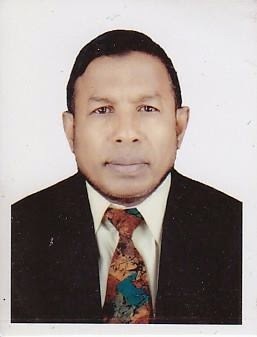 · One Rohingya advocate described the government’s strategy as one of “soft elimination” of the Rohingya. Every nation is responsible for protecting its own citizens from mass atrocities such as ethnic cleansing. Should a nation fail to protect its citizens from mass killings, either intentionally or through inability to act, it is the internationally community’s responsibility to protect the citizens being affected. These principles, which were agreed upon by the United States and other nations and ratified by the United Nations, are known as the Responsibility to Protect (or R2P) Doctrine.